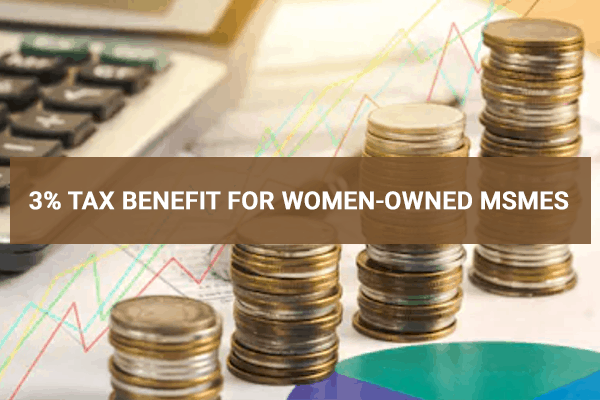 Extending the Prime Minister’s say on gender equality and empowerment of women, the interim budget has bought in a delight for women-owned Micro Small and Medium Enterprises (MEMEs) by offering 3% tax benefit. 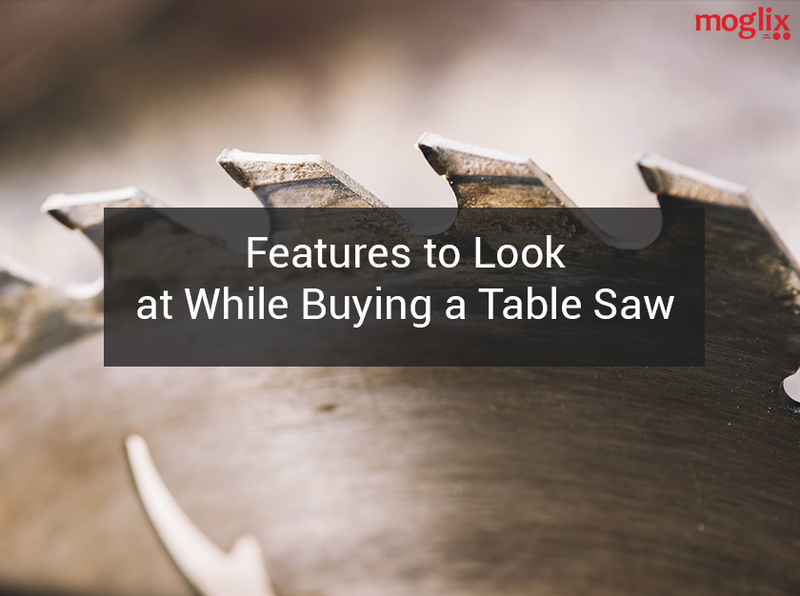 2% interest subvention for MSMEs for loan up to Rs 1crore is another thing to cheer upon. This budget is pro-economy and pro-development. The initiative is much welcomed by the rural women or their upliftment. Union Finance Minister, Piyush Goyal, announced some more women-focused initiatives such as Ujjwala Yojna, Pradhan Mantri MUDRA Yojana were 70% of the beneficiaries are women, Pradhan Mantri Matru Vandana Yojana that empowers pregnant women. Additionally, an amount of Rs 1330 crore has been allotted by the Government for the Protection and Empowerment for Women from earlier Rs 174 Crore. The Women and Child Development Ministry is likely to receive a huge increase in allocation. These initiatives are considered as steps towards the building of a progressive nation.